Home » Reviews » Playlater One Of The Best Loan Collection Service Borrow Money without Any Extra Charges or Collateral. 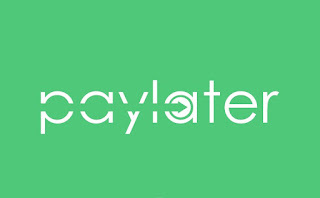 Playlater One Of The Best Loan Collection Service Borrow Money without Any Extra Charges or Collateral. 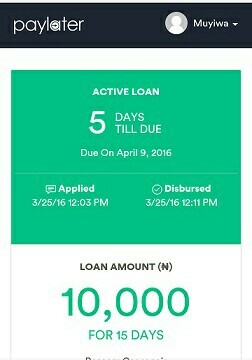 Paylater is now been one of the best loan collection service in Nigeria this the best way to borrow money, and paylater. With less extra charges. You pay back 1% of any amount you borrowed. • 2, ₦13,000 in 30 days. 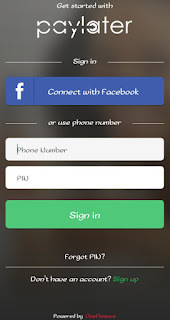 Sign up with them or you can as well use your facebook account to connect with them. It easy, simple and faster. 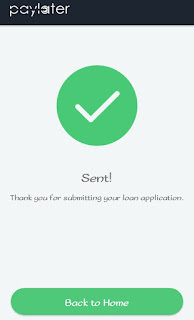 You get your loan within 24hours if you agree to their terms and conditions all you have to do is provide your details and other for your preferred amount. 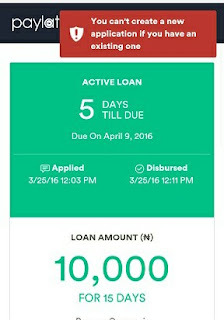 All you have to do is fill up their application form and get your loan within 24hours. Now make your choice by selecting the amount you want. 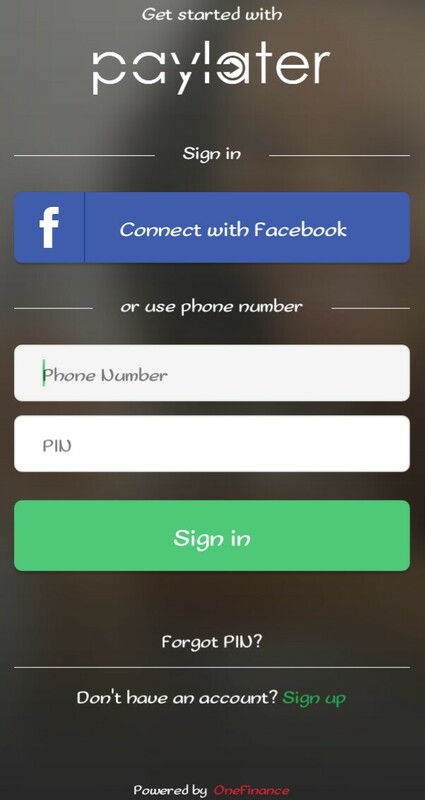 When registering with them a confirmation SMS will be sent you your mobile phone number, Once you apply they will send you an email to the email address that you registered with all you have to do is follow the link on the email sent to you by them to complete your application request. Note making a first application you can't activate another till you have pay back the already activation. It really a cool way of making things easy for you and save yourself the stress. 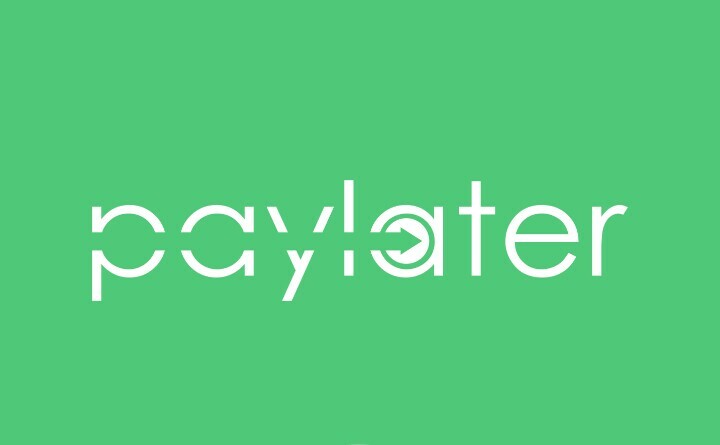 Make it easy with paylater it fast, easy, simple, and liable.